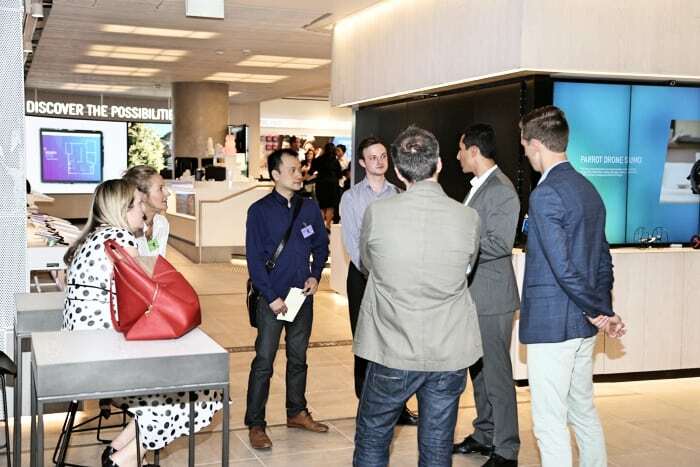 Thanks to Telstra, I was invited to join in their new Influential Programs which was launched officially at their flagship store in Sydney (400 George Street). Telstra’s Influential Programs consists of 30 selected people across Australia from different backgrounds (bloggers, social media experts, content creators, etc) to get exclusive access and hands-on to experience Telstra’s current and upcoming products and services (and definitely to tell the whole country about it). I’m personally interested in getting my hands on Telstra’s new 4GX and Telstra Wi-Fi so stay tuned for the coverage when I have them. 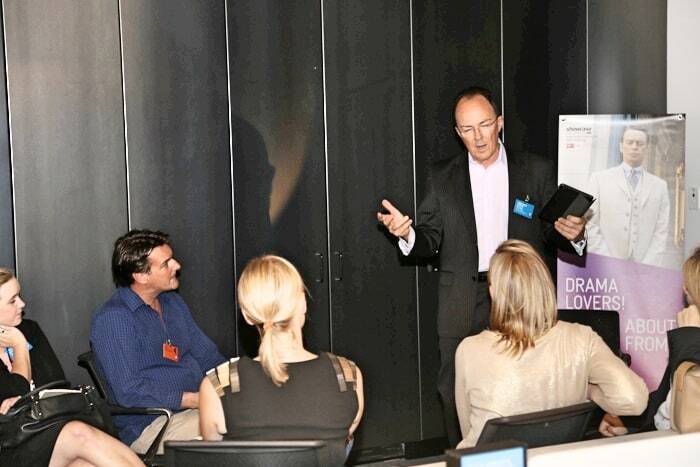 Telstra 4GX will roll-out to Melbourne and other areas in early 2015. 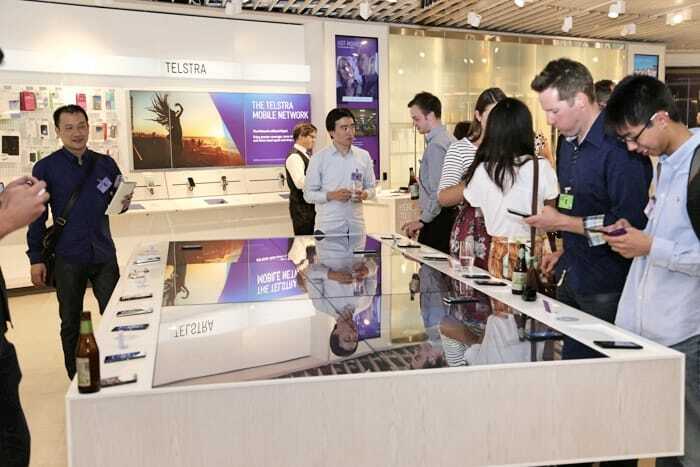 There will also be opportunities to try out new smartphones and gadgets available at Telstra, though details are still being finalised at this stage. But expect for more reviews coming here at Craving Tech. 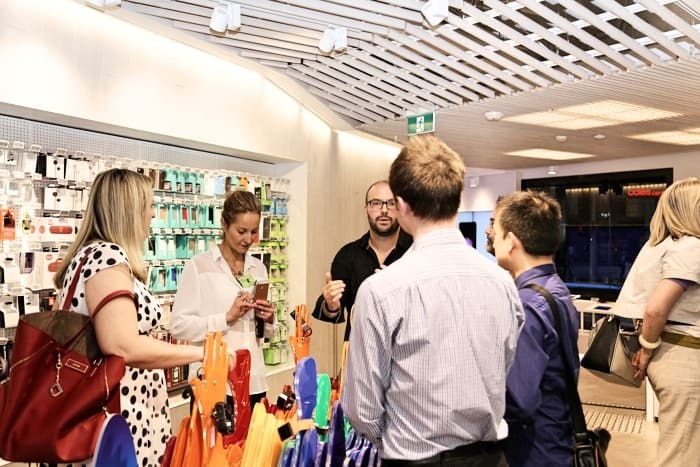 The new Telstra Store at 400 George St (where the program was launched officially) is packed with so many goodies that will blow your mind and I wish they have something like that here in Melbourne. The Melbourne CBD main store is huge in space, but can’t be compared with what the Sydney store has to offer. I did read somewhere that we will have something similar opening soon at Elizabeth St, CBD, which is great. 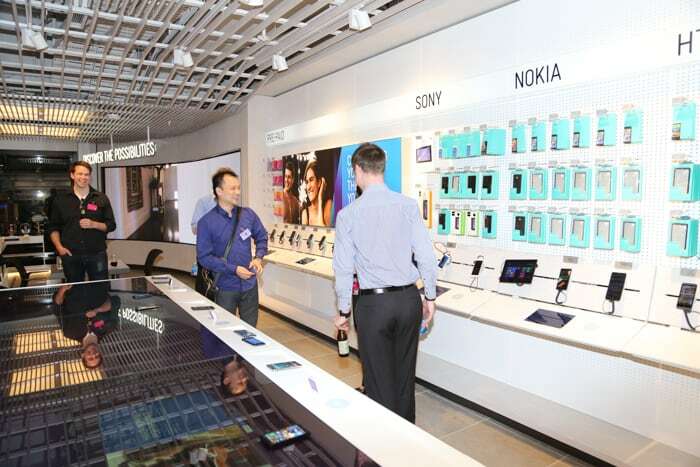 More than just the usual display case of the latest smartphones that you can touch and try, the $112 million flagship store in Sydney goes with a bang. 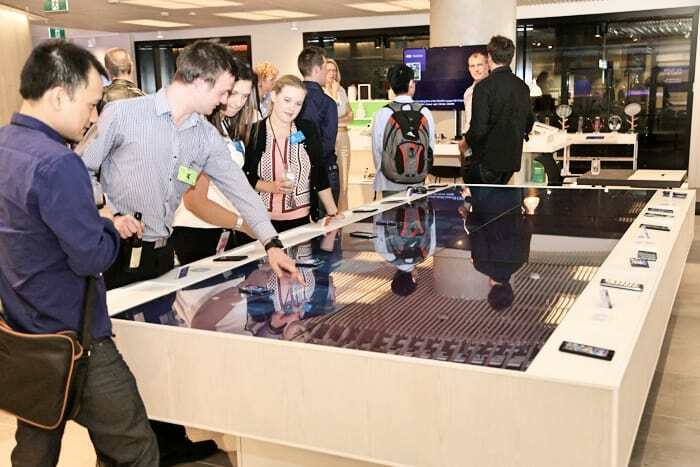 It’s a technology hub showcasing the latest wearable devices, connected home appliances (like the Belkin WeMo switch, etc), digital products, along with Telstra products and services. A big, wide, touch-screen table (the old Microsoft Surface?) 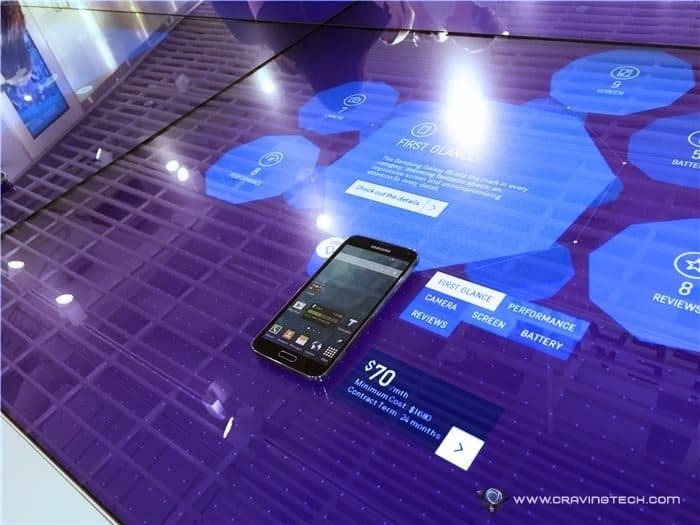 entices you to place a smartphone demo model on its screen, where you can then interact to find out more about the device. It’s a really cool and personal experience. You can also place another phone next to it for a quick comparison on the specs, features, and the Telstra mobile plan for the device. 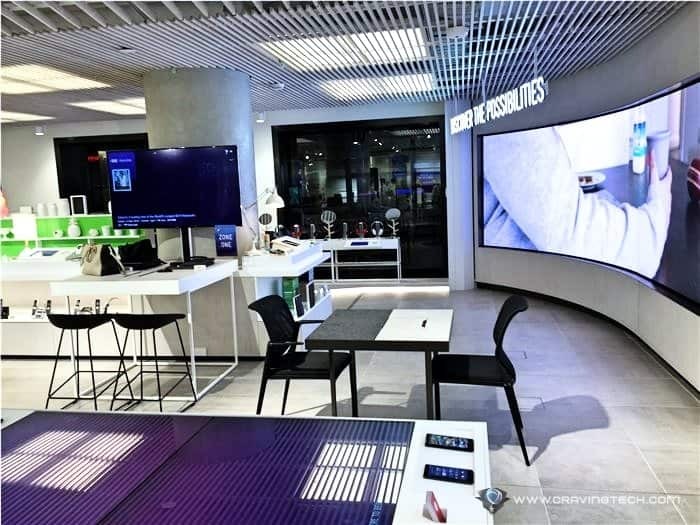 The store is all about experiencing digital services and technology in a personal and intuitive manner. It’s hard for a person to come into the store without at least spending 15-30 minutes to browse around and try these cool stuffs out. We spent the evening by being introduced to the key people at Telstra, explaining their vision for consumers and business owners, dedication, commitment, as well as some brief introduction to their services such as the Presto movie streaming service (which I reviewed some time ago). I also managed to slip in some tricky questions about the fate of their music subscription service, Telstra MOG (whether it will merge with Beats), but unfortunately they weren’t able to comment on that. For now, though, I’m still enjoying unmetered data of music streaming service on MOG and hoping the High Quality audio setting to be enabled on 4GX when it launches in Melbourne next year (January 2015). Feel free to follow me on Twitter @michaelaulia and Craving Tech’s fan page for future coverage on Telstra products and services, along with the usual gadget reviews awesomeness. Note: Most photos are courtesy of Telstra.